Luxembourg/Brussels, 23 November 2016 – The European Court of Justice ruled today that safety tests conducted by the chemical industry and used by regulators to assess the dangers of pesticides must be disclosed. It argued that such research falls under “information on emissions into the environment”, as defined under the Aarhus Convention and the EU law implementing this Convention. 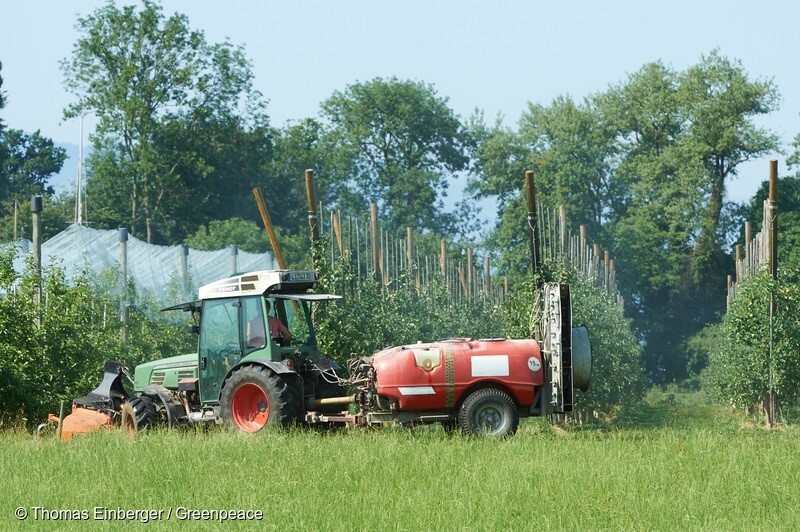 Greenpeace and Pesticide Action Network Europe have called for EFSA scientific opinions, which form the basis of regulatory action, to be based on publicly available scientific evidence, so that all EFSA assessments can be reproduced.